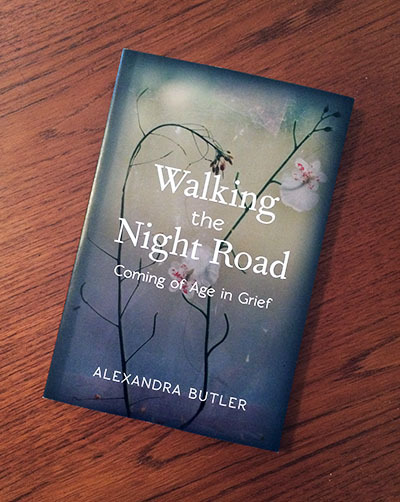 Alexandra Butler is the author of Walking the Night Road. A memoir about losing her parents in her twenties. She has written for the New York Times and the Times Literary Supplement. She is also the author of the poem collection Circling the Same published with OHWOW gallery in 2014. Her Character Sketches led to the making of Ivy Holland directed by Matt Lenski and produced by Tribeca Film Festival. 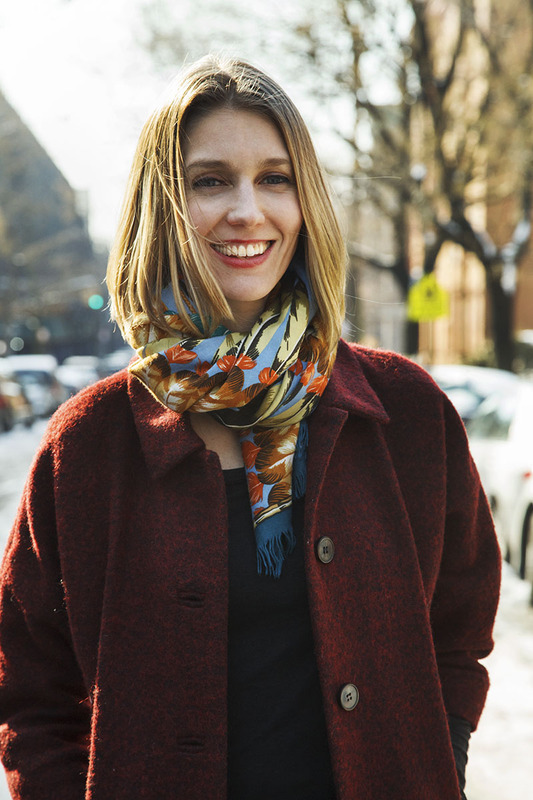 You can read more about her in: The New York Times: Introducing a Poet Who Works in 3-D.
Alexandra holds a Master of Social Work from Columbia University. Raised in NYC since three years old, she now lives in Brooklyn with her family. She is presently working on a novel. Find her on Twitter.